Jigsaw Puzzles For Adults prohibits the use of their website and/or services in any manner associated with the transmission, distribution or delivery of any unsolicited bulk or unsolicited commercial e-mail (“Spam”). You may not use any Jigsaw Puzzles For Adults services to send Spam. You also may not deliver Spam or cause Spam to be delivered to any customers of Jigsaw Puzzles For Adults. 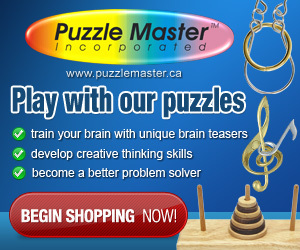 Jigsaw Puzzles For Adults does not authorize the harvesting, mining or collection of e-mail addresses or other information from or through the website or its services. 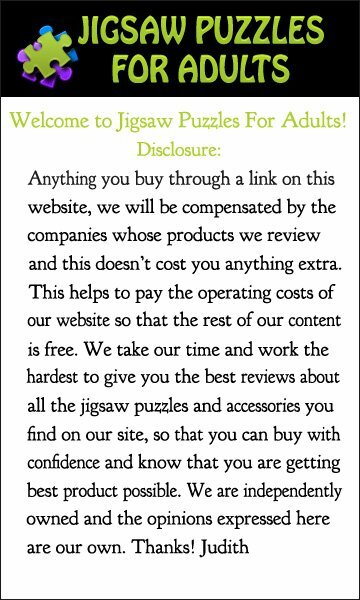 Jigsaw Puzzles For Adults does not permit or authorize others to use the Jigsaw Puzzles For Adults services to collect, compile or obtain any information about its customers or subscribers, including but not limited to subscriber e-mail addresses. 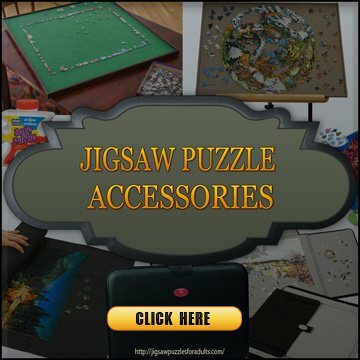 Jigsaw Puzzles For Adults does not permit or authorize any attempt to use its services in a manner that could damage, disable, overburden or impair any aspect of any of the services, or that could interfere with any other party’s use and enjoyment of any Jigsaw Puzzles For Adults service. 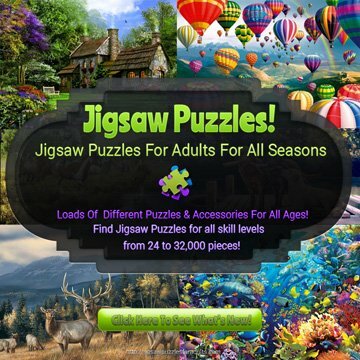 If Jigsaw Puzzles For Adults believes that unauthorized or improper use is being made of any service, it may, without notice, take such action as it, in its sole discretion, deems appropriate, including blocking messages from a particular internet domain, mail server or IP address. Jigsaw Puzzles For Adults may immediately terminate any account on any service which it determines, in its sole discretion, is transmitting or is otherwise connected with any e-mail that violates this policy. Nothing in this policy is intended to grant any right to transmit or send e-mail to, or through, the Jigsaw Puzzles For Adults website and/or services. Failure to enforce this policy in every instance does not amount to a waiver of Jigsaw Puzzles For Adults‘s rights. Unauthorized use of any Jigsaw Puzzles For Adults services in connection with the transmission of unsolicited e-mail, including the transmission of e-mail in violation of this policy, may result in civil, criminal, or administrative penalties against the sender and those assisting the sender.